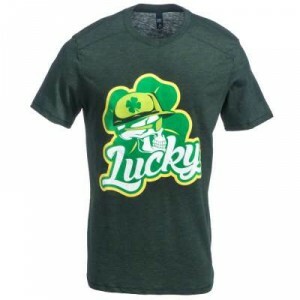 With this Lucky shirt, you’ll have soft comfort and eye-catching style (and possibly a touch of good luck). April showers bring May flowers, right? 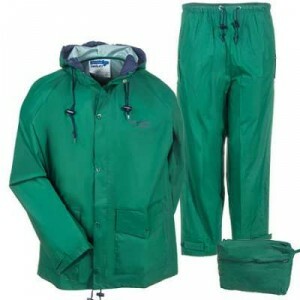 Wear this Tingley 2-piece rain suit to avoid getting drenched this spring. 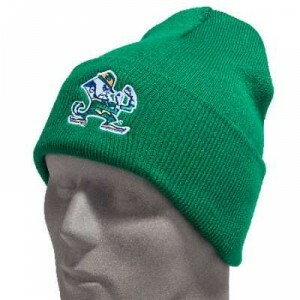 Root for the Fighting Irish while keeping your head warm! This Notre Dame hat is made in the USA by Carhartt. 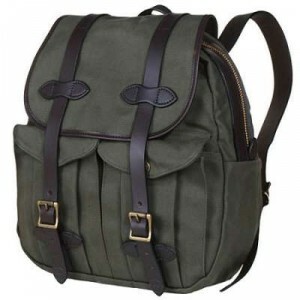 Always be prepared with this Filson rucksack. It’s rugged and made in the USA! 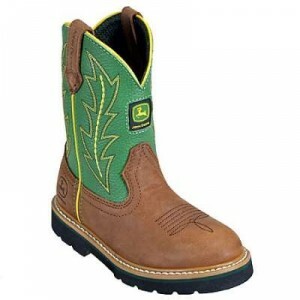 You can’t go wrong with John Deere green – these boys’ Johnny Popper boots will make your little one want to own his own ranch some day. 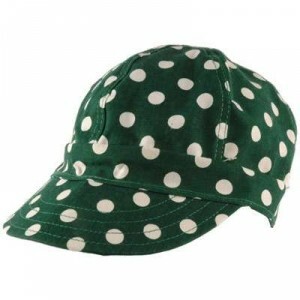 Here’s a Kromer welding cap…it’s green with white polka dots to let you show off your fun side at work. 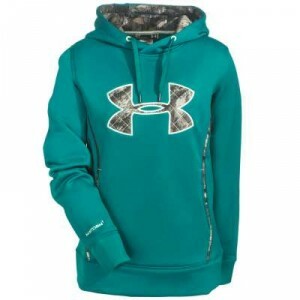 This Under Armour hoodie is designed to wick away moisture to keep you dry and comfortable. It also has highly water-resistant UA Storm Technology! 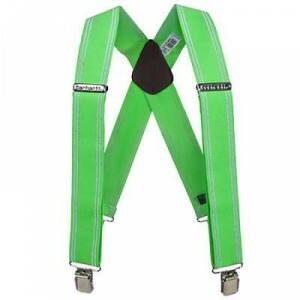 Keep your pants up with these bright green suspenders! You just might feel like a leprechaun whenever you wear them. 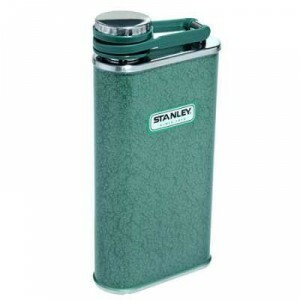 Designed with a classic style, you can celebrate properly with this Stanley flask. And who doesn’t love flannel? 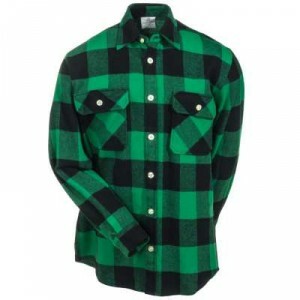 This Rothco shirt keeps you warm while you’re outside searching for four-leaf clovers. Next articleDirt Vs. Your New Boots – Are You Prepared For Victory?